According to the Social Security Administration as of December 2014, there are 166,000 residents of Rhode Island who are 65 years old or older, making up 15% of the total population. Of those residents 92.3 % receive benefits from social security. If it wasn’t for those benefits almost half of the 65 year old or older population would be living in poverty. The new congressional budget deal established Social Security provisions and Medicare changes that save 11 million Social Security disability beneficiaries from a 20% benefit cut by the end of 2016. The plan does this by transferring revenue from more abundant retirement and survivor’s insurance trust funds. It will also lift the debt ceiling until March 2017 and save about $4 billion over a 10 year span, as well as prevent Medicare Part B premiums from rising 52 % for many beneficiaries. 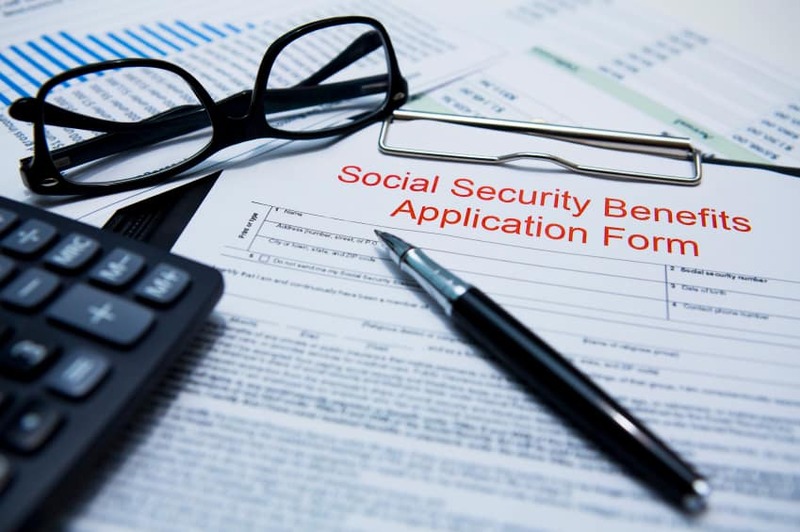 The new bill has many social security provisions that make changes to the disability insurance and completely eliminates the program that allowed 20 states to give disability benefits to some applicants without an independent medical evaluation. Many of the congressional aides believe that the new savings are a result of the medical evaluation requirement that delays benefits for some people. Major advocacy groups accept the bill, even though they had some reprehension about it. The Autistic Self-Advocacy Network does not agree with the new requirement that requires all new applicants for Social Security benefits to be reviewed by a physician. Since the Social Security officers that review the applications already have training in evaluating them, they believe that a physician review in unnecessary adding to the wait period without actually improving the process. The applicants already wait about 470 days after an initial rejection due to a shortage of administrative law judges. They also believe that these new evaluations could even be harmful to people with disabilities, but will not fight the new bill because of the pilot program. The pilot program would reduce benefits by $1 for every $2 a person earns that is above the program’s limit during a month. This will give people with disabilities the opportunity to work and not have to worry about issues that occur if their incomes rises above the threshold. Read more about the deal at the Huffington Post.